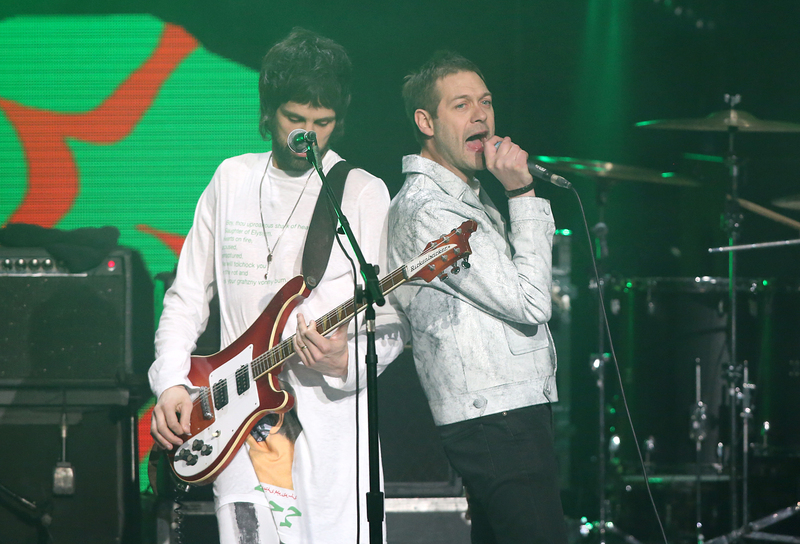 Here's your chance to watch all the action from the Eventim Apollo Hammersmith, complete with Kasabian's live set. The Global Awards was an extraordinary night on Thursday 1 March, featuring performances and special appearances from some of the world’s greatest artists including Sam Smith, Rita Ora, Kasabian, Andrea Bocelli and Martin Garrix. 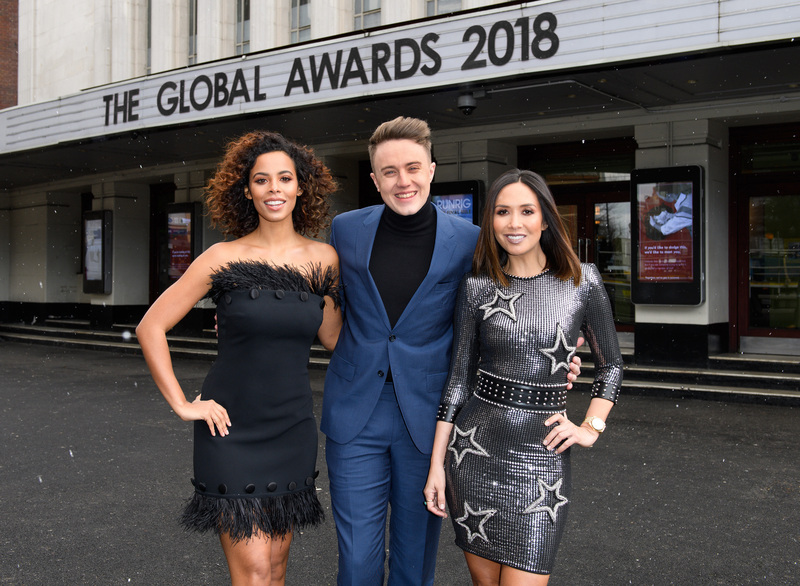 The show was presented by Global presenters Roman Kemp, Myleene Klass and Rochelle Humes live from London’s Eventim Apollo Hammersmith. The Global Awards brought together all Global’s radio stations including Capital, Capital XTRA, Heart, Classic FM, Smooth, Radio X, Gold and LBC with the categories reflecting the music, programmes and news aired on the stations.